Hammer, who set himself the challenge of creating a gin that was dry and at the same time aromatic. ensure it remained a London gin, rather than using the traditional vapour and steam pressure. at the RHS Wisley Trial. 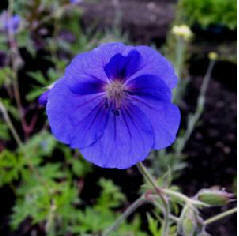 The website Flikr has an abundance of pictures including Geranium and Pelargonium. Type the following into your address bar and you will be rewarded with hundreds of images. Geranium Bourbon quite original and interesting. houses would take this approach. Honeybourne Road being run by the Key family throughout that time. Chelsea Flower Show in 1962. 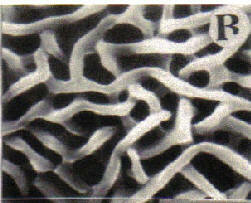 Fibrex have continued to show at Chelsea every year, bar one, since then winning countless medals. whole family, plants, glasshouses and all, moved to Pebworth. English Heritage and many of their plants find their way into the Royal gardens. as they say, is history – the couple got married last Saturday. which will greatly extend the range of plants available from Fibrex. basal branching habit, dark green foliage, heat tolerance, and good edema resistance. parent was an unpatented Pelargonium interspecific hybrid seedling identified as ‘9994-1’ with coral color. Need a tee shirt? 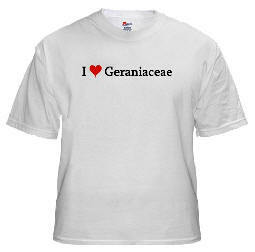 Check out www.cafepress.com for their ‘I [heart] Geraniaceae’. was designed to highlight modern notes of fragrances inspired by English flowers. and juicy aromas of orange blossom combined with sensual musk. America after DNA testing revealed "virtually no differences" between geraniums marketed by the two companies. three years after the introduction of Rozanne. disputing Bressingham's description of an amicable settlement. 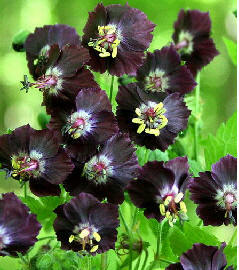 mentions that Pelargonium sidoides has been traditionally used in Southern Africa as a medicament for a long time. that he had acted in conformity with these requirements. pictures arranged alphabetically by genus. Henriette Kress is a Finnish herbalist. Adobe Reader or similar program. 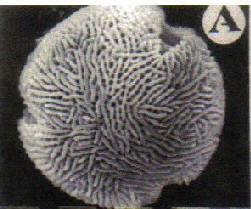 See above pictures of pollen grains from one of the articles. the Agricultural Research Service (ARS). 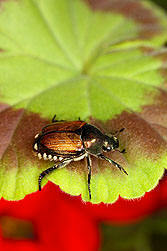 a way to use geraniums to control the beetles. ready to generate money by venturing into the production of three income generating projects this year. similar to the one based at Mpaka. large thus they must be busy at all times and be respected. easy and far better than producing sugar cane in that it needs less water and can be harvested four to five times a year. 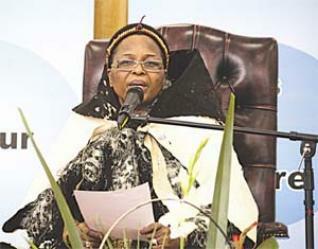 for their families but even the country as a whole thus boosting the economy,” he said. Ndlangamandla said they were looking forward to lasting members who would be interested in the projects that were announced. The man behind the project Derek Braillwate said he was looking forward to working with Swazis in the project. P. capitatum with P. radens. Its essential oil is not toxic to humans.